#EightMonthsOfPTI Built more better relations with china & made CPEC within safety. 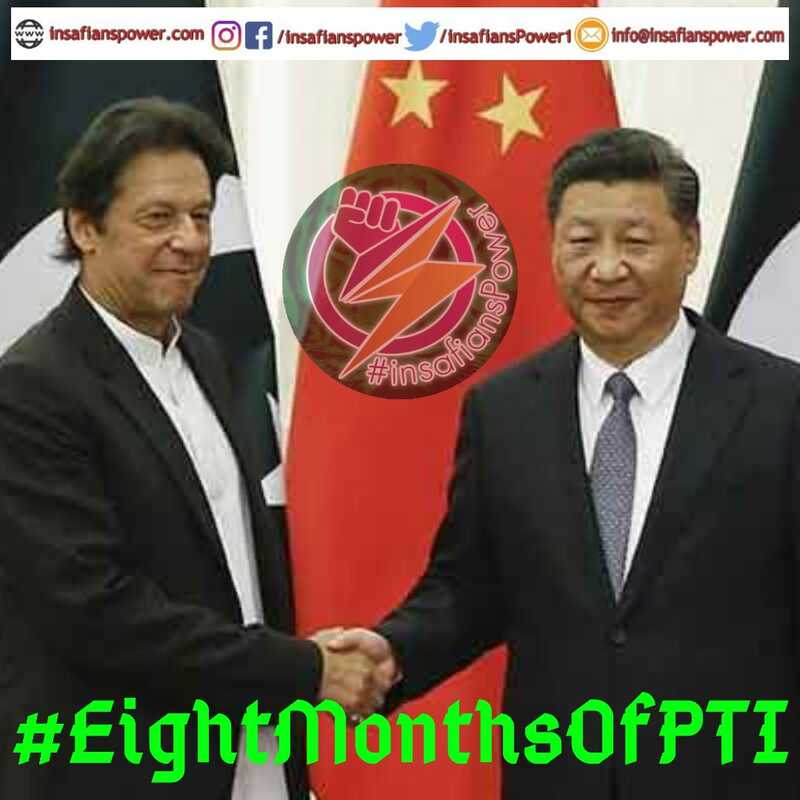 #EightMonthsOfPTI Ambassador of China to Pakistan Yao Jing said on Wednesday that the visit of Prime Minister Imran Khan to China scheduled in next week, would further enhance the bilateral cooperation in China Pakistan Economic Corridor (CPEC) projects. Coal this Easter Sunday accounts for 0% of UK electricity. 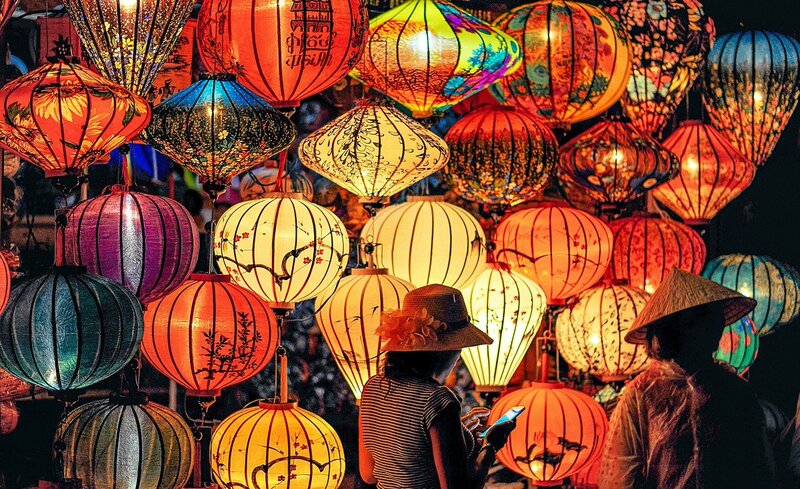 In China 75% of electricity is generated by coal. 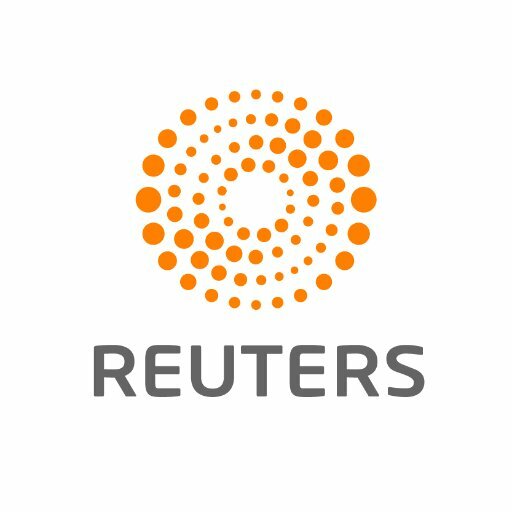 With a further 259 gigawatts (GW) of coal-fired capacity under development in China — equivalent to the total installed coal power capacity in the U.S. of 266 GW.